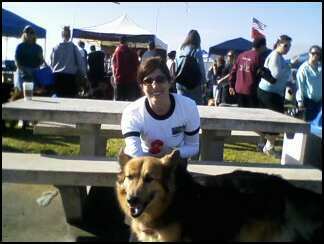 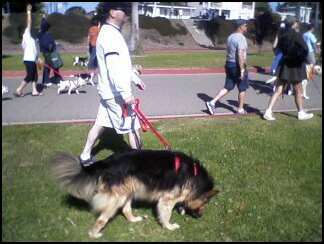 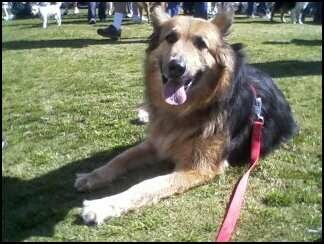 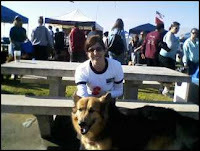 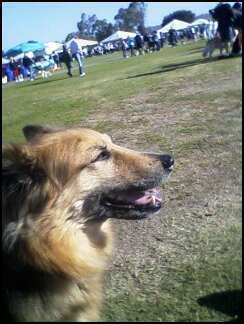 The 2010 Walk for Animals was a great event. Cool participated and made it to the finish line! 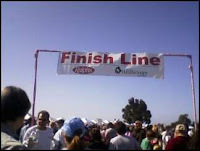 Thank you to all of our sponsors, friends and family, who helped us reach our goal!